Paths create SVG shapes by specifying a series of coordinates. These coordinates can be lines or curves depending on the letter preceding them. 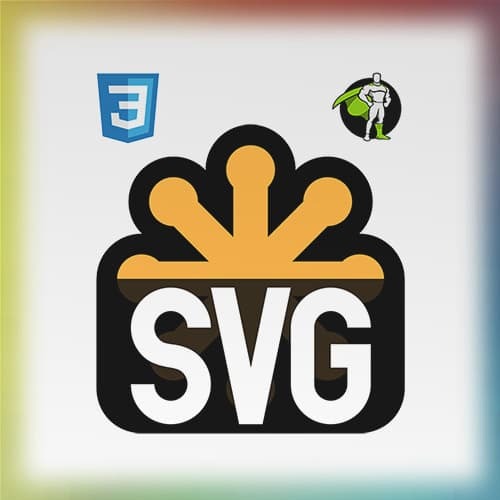 Sarah shares a few examples of SVG paths and also explains the preserveAspectRatio property as well as SVG groups.